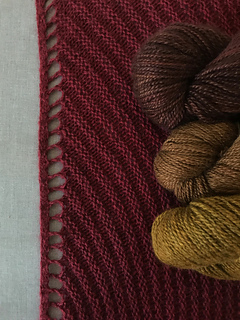 Named after the traditional basket used in beekeeping, Skep plays with dramatically curving lace and unusual increase placement on a background of lush double garter stitch. 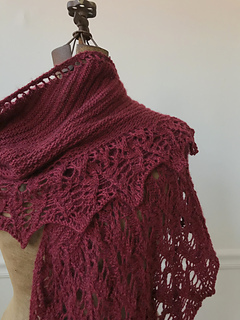 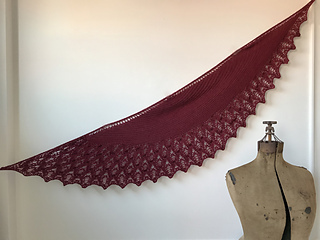 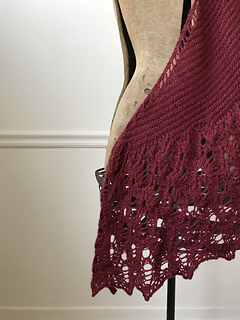 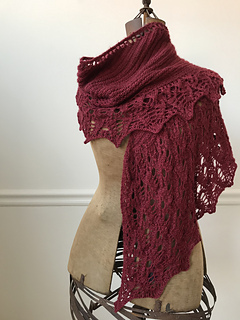 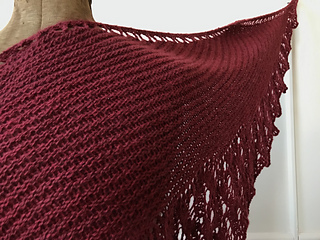 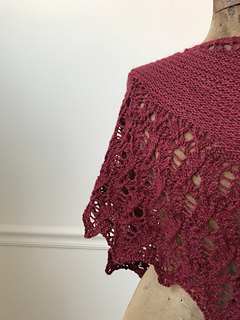 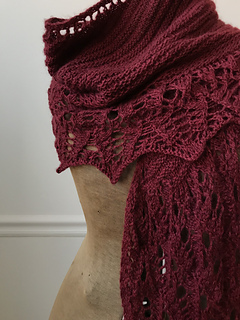 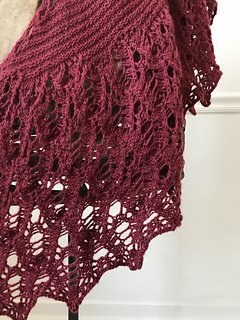 The Skep Shawl is exclusive to the Cashgora Shawl Club, and will be available to the general public in July of 2019. 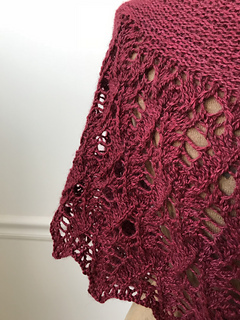 Please leave a comment if you’re interested in being notified when that occurs, or click here to sign up for the club!